President's Message, Yoga, Client vs. Staff Game and More! In collaboration with the ADRC, yoga classes led by Amanda Fabry are offered for a limited time at ASPIRO on Mondays and Fridays. 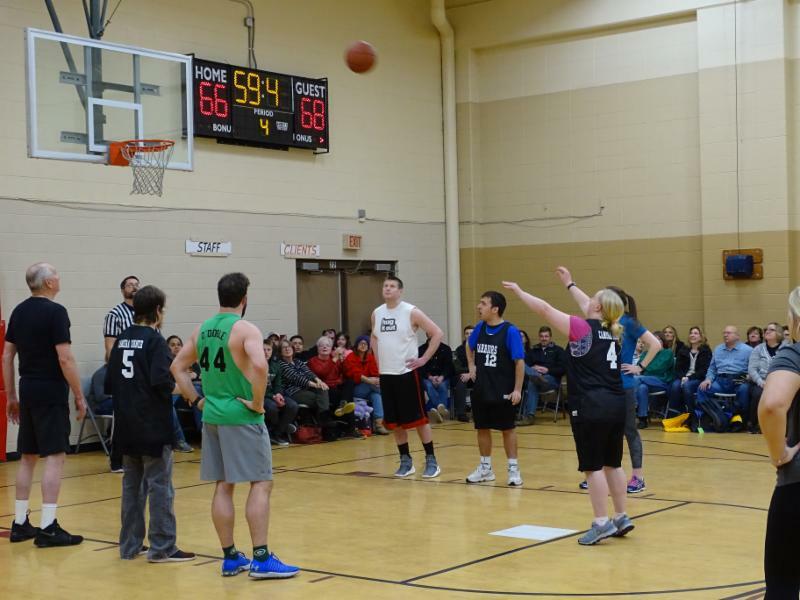 In a packed house, clients won the annual Staff vs. Client basketball game on March 7 with a final score of 70-68. Congratulations to Scott Batterham for receiving the 2018 Board Chair Award. The award is given annually to an individual for their distinguished service to ASPIRO. Scott has been an active volunteer and supporter for 25 years. 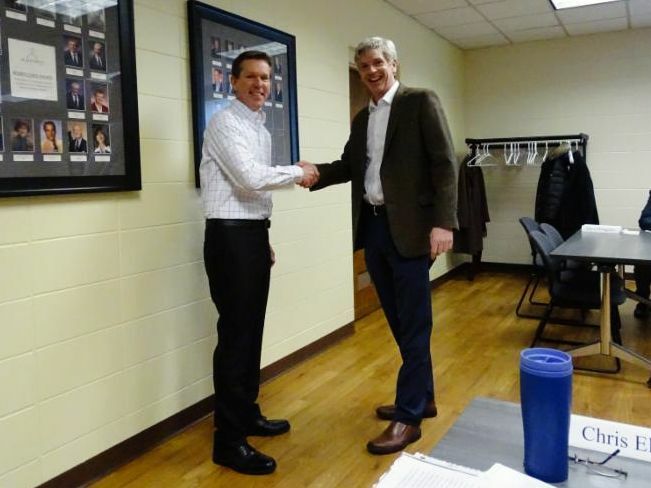 He was honored at the February Board of Directors meeting. Thank you and congratulations Scott! Join us!! Wear your most colorful, craziest socks on Thursday, March 21 in honor of World Down Syndrome Day! 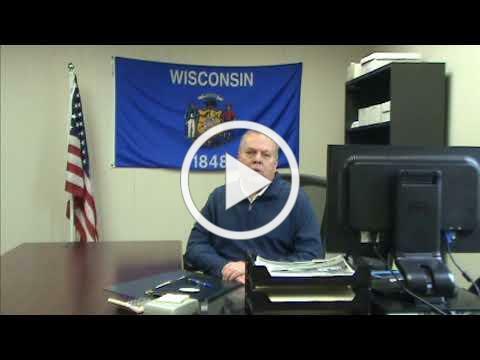 The Friends of ASPIRO Campaign crushed its goal -- raising over $60,000 for ASPIRO services. Thank you to all our generous supporters and matching gifts sponsors. 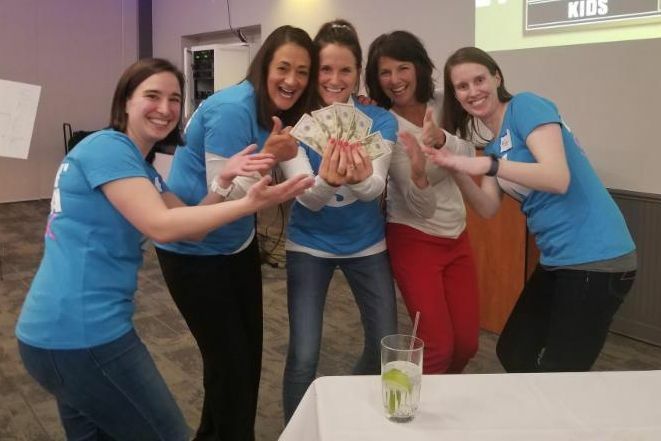 Congratulations to Team SNACK for taking home the top prize in Family Feud. Do you want early notification to sign up a team next year? Email Angie at aplutchak@aspiroinc.org. Deadline to purchase: March 20. 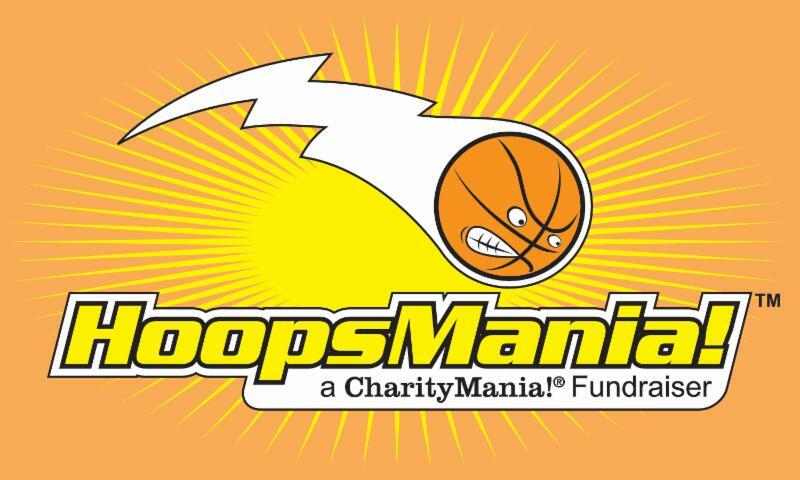 HoopsMania is an exciting sweepstakes fundraiser based on college basketball’s national championship tournament. Your sweepstakes game card contains 8 random college basketball teams that will play in the tournament (you get 2 teams from each region). No two game cards have the same 8 teams and each game card has a 1 in 19 chance of winning! Top prize is $500! Game cards are $10 each. Click here for more information and to get your game card! 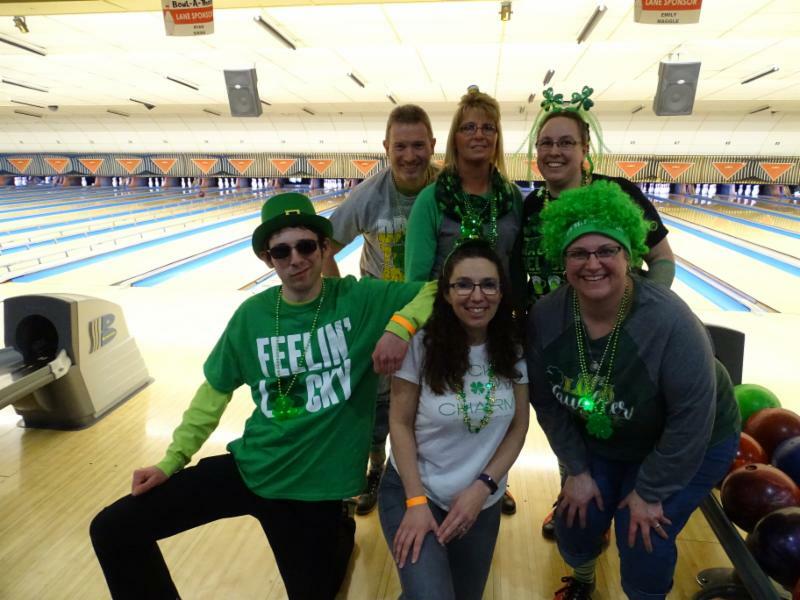 Thank you to all our bowlers, donors and sponsors of the 9th Annual Dennis Rasmussen Memorial Bowl-A-Thon! To see more pictures from the event click here . 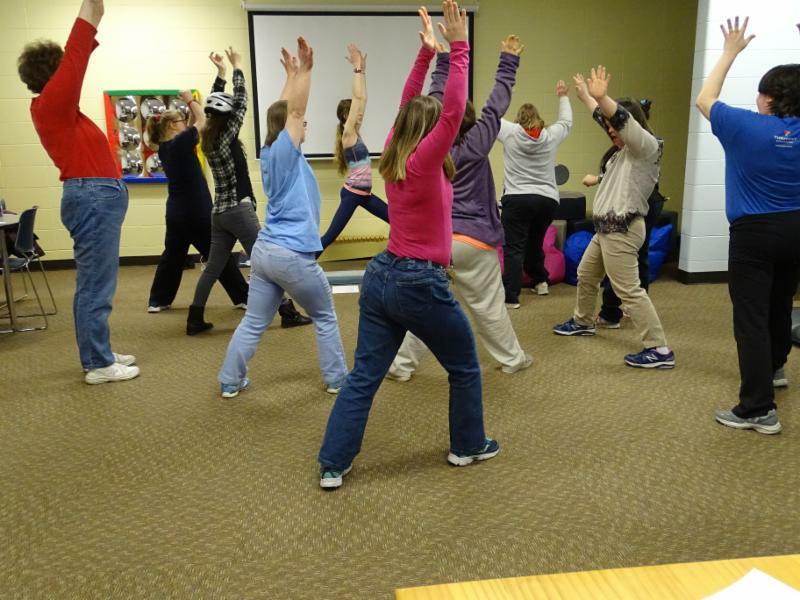 This six week workshop teaches strategies for taking better care of yourself while you are caring for an adult with special health or behavior needs. The workshop takes place on Tuesdays from 12:30 - 2:30 at ASPIRO starting April 2 through May 7. Click here for an information flyer. March 22 & April 5 - Scrip orders due. Click here for an order form. May 3 & May 7 - 2019 Variety Show performances. June 18 - Clancy Caper Golf Classic.